Freebie alert! 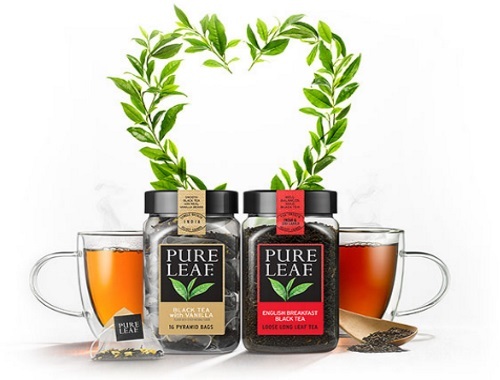 Request a Free Sample Kit of Pure Leaf Hot Teas! Each sampler contains each of their eight unique flavours!